In the early 1980s, China was a huge unexplored market for investment. 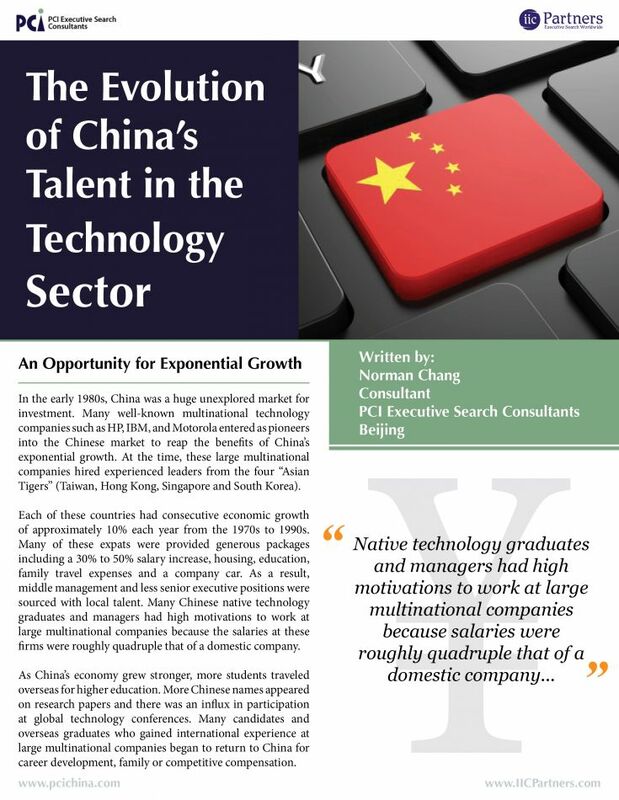 Many well-known multinational technology companies such as HP, IBM, and Motorola entered as pioneers into the Chinese market to reap the benefits of China’s exponential growth. At the time, these large multinational companies hired experienced leaders from the four “Asian Tigers” (Taiwan, Hong Kong, Singapore and South Korea).